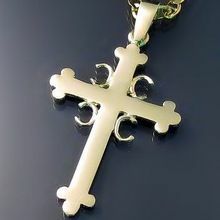 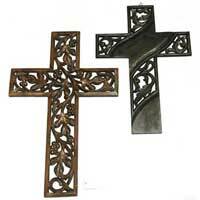 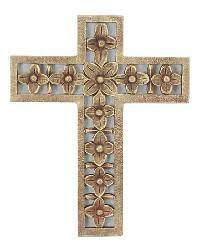 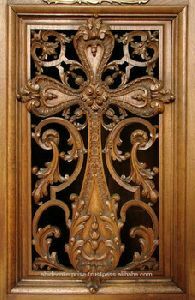 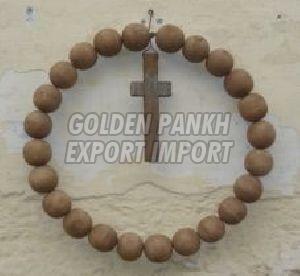 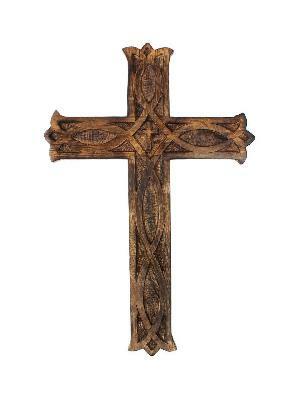 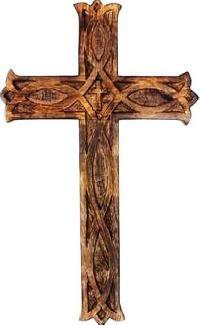 The Wooden Christian Cross , which we offer, is available in innovative designs. 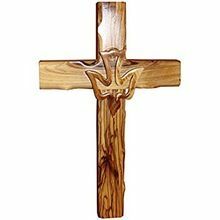 Smooth finish and alluring look are the highlights of the Wooden Christian Cross, which we offer. 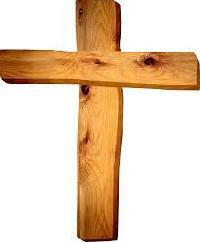 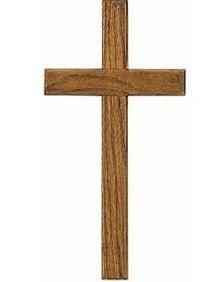 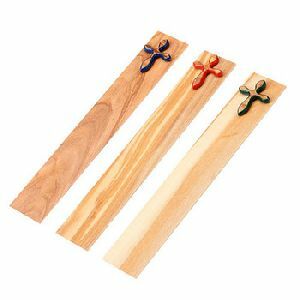 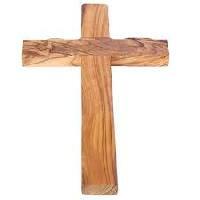 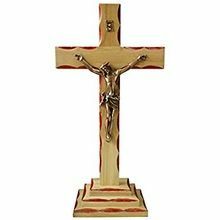 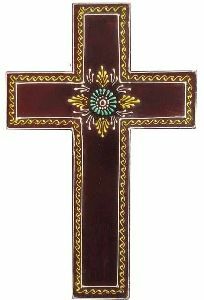 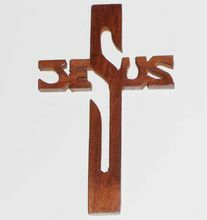 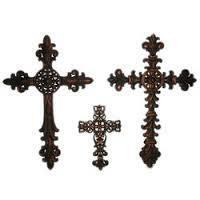 These Wooden Christian Crosses are made using the best wood material, sourced from reliable Vendors. 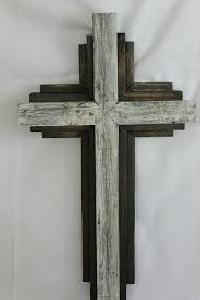 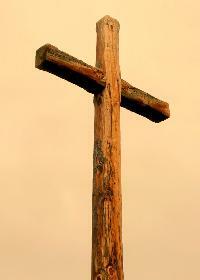 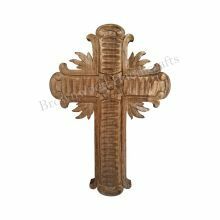 wooden beautiful cross and sign looks beautiful at your place. 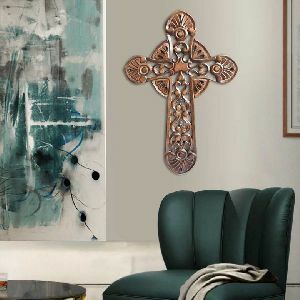 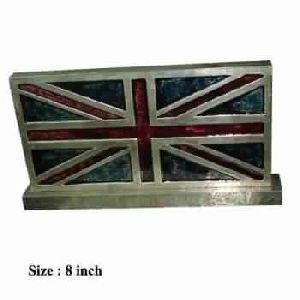 It is used to decorate wall of your home or office. 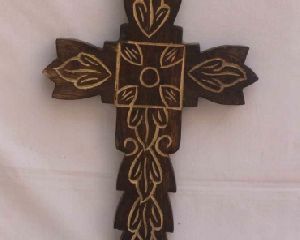 You can also give it as gift to your near and dear ones. 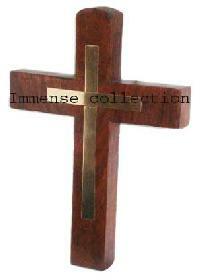 For any query feel free to contact us.